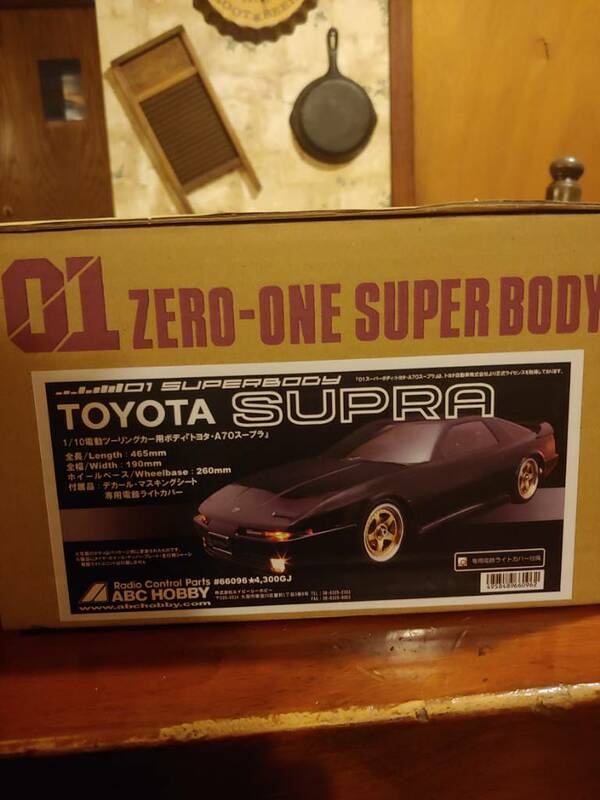 Started my first complete build this weekend on an mst fmx 2.0 with an ABC hobby a70 supra body, making it a replica of my actual car. 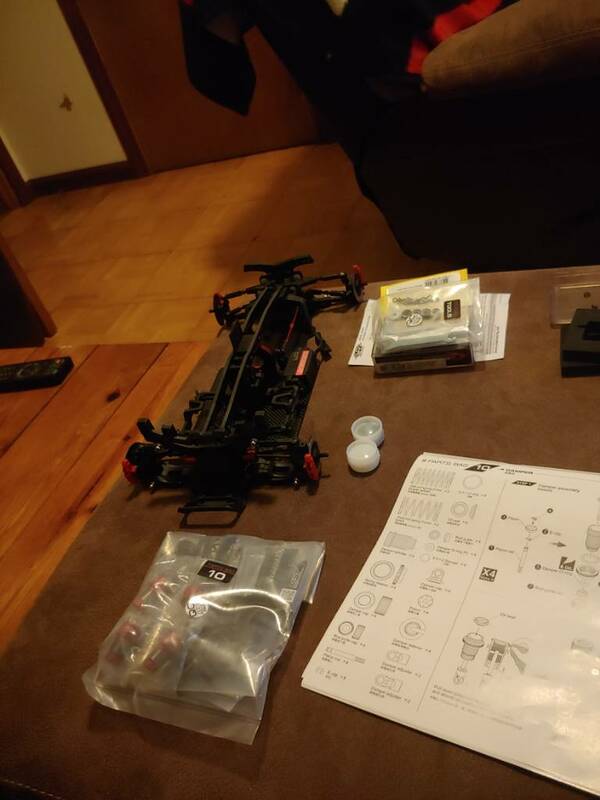 I got the chassis built so now im just waiting for my electronics, so far I have an onisiki 10.5 sensored brushless motor and a yeah racing hackgear drift spec low profile servo, and I'll be getting an orion ultimate graphene 3600 lipo battery, also got my body trimmed up to where I can fine tune with some sanding. Tried using normal scissors what a nightmare! 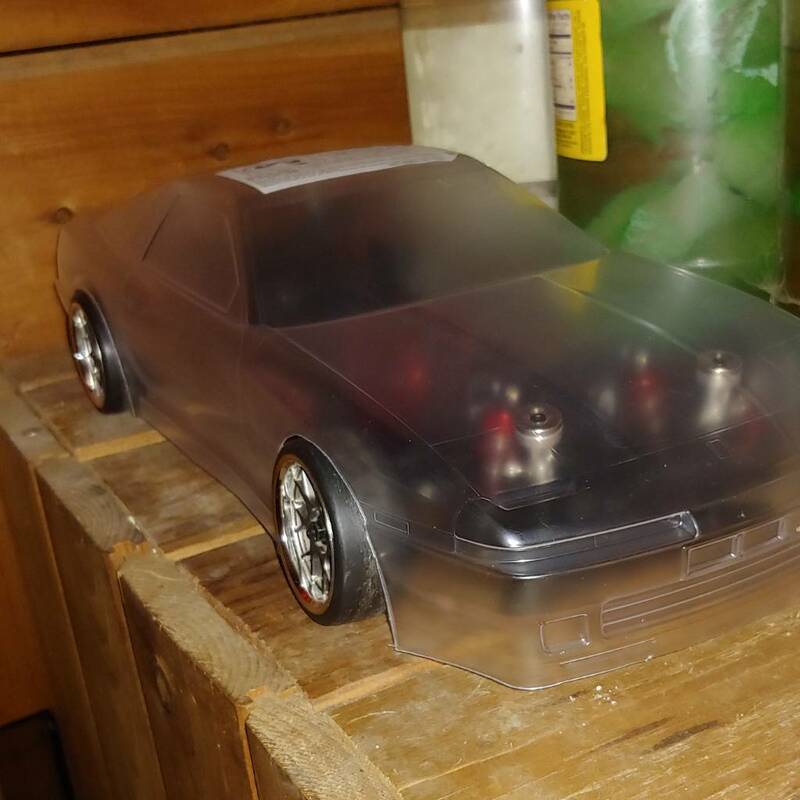 I found an old worn out rzr blade and went to town, will be investing in a xacto knife for my next car, I plan to run lights all around and have working pop up headlights as well, I'll keep my progress posted! Hello and welcome. 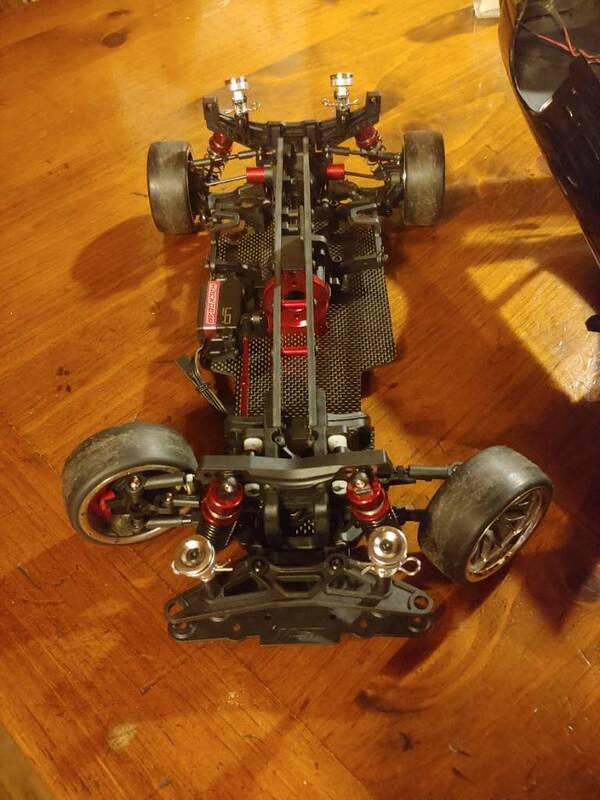 You have a very decent chassis there, no mention of what ESC or radio gear you are planning on running? Also, regarding cutting bodies, you can buy curved lexan scissors from various companies. HPI for example is one that I use. But a good, brand new exacto blade it where it's at. And some people even use a file, sandpaper or even a Dremel to get the best and smoothest curve for the arched.